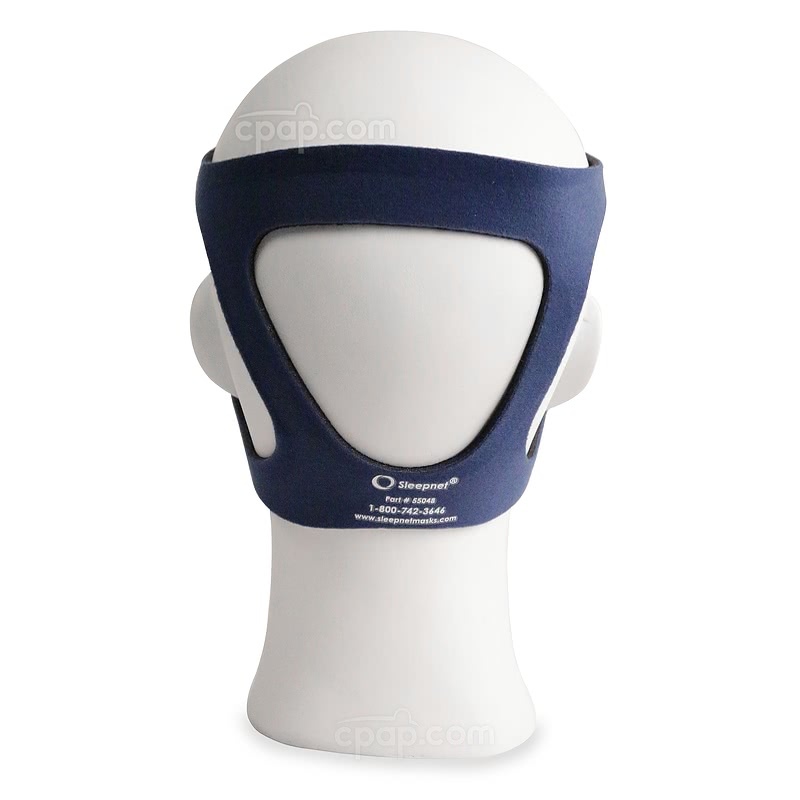 SleepNet's Headgear for MiniMe 2 Nasal Pediatric Mask is the replacement headgear for the MiniMe 2 Nasal Pediatric Mask with Headgear. 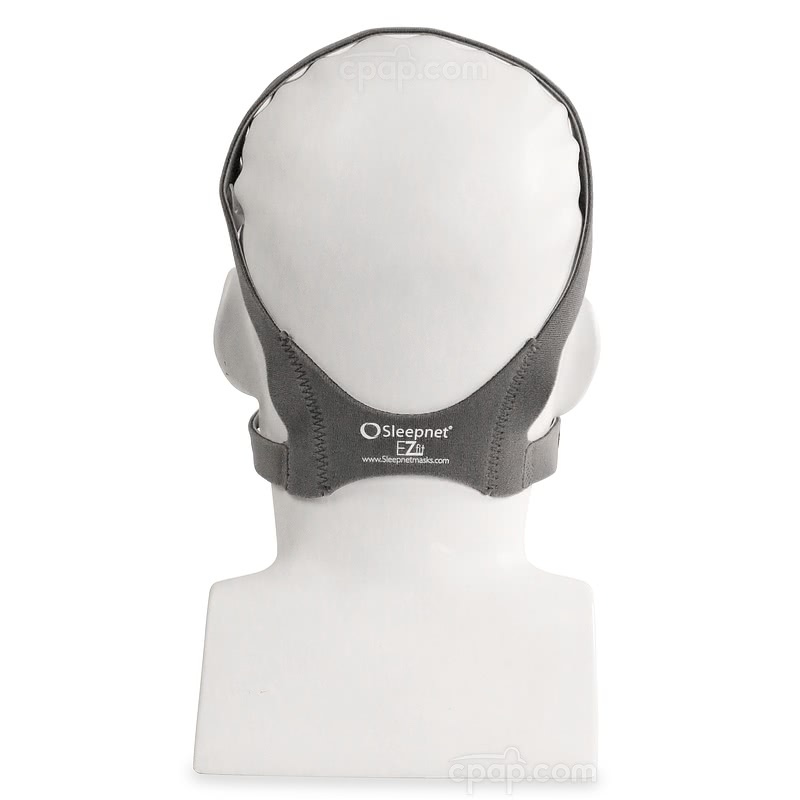 The Headgear for the MiniMe 2 Nasal Mask is available in size: Small and Large. The sizes correspond directly with the size of the mask. 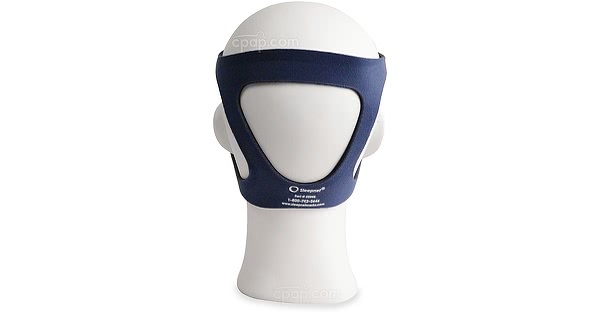 A mask sold in Small/Medium will come with Small headgear. A mask sold in Medium/Large will come with Large headgear. A range in sizes may increase the comfort level for the user as they are able to choose the mask most applicable to their nose shape and size. Clean the mask and headgear daily. Use warm water and mild soap to remove dirt and oil from the mask. Allow the device to air dry away from direct sunlight before the next use. Do not sterilize the MiniMe 2. The size of the MiniMe 2 Pediatric Nasal Mask is located near the top of the Touchless Spacebar™. Look closely to view the clear colored letters "S/M" or "M/L" embossed into the material below the headgear loop cutout. Please Note: The Small/Medium MiniMe 2 mask is sold with Small headgear. The Medium/Large MiniMe 2 mask is sold with Large headgear. Follow these steps when connecting and adjusting the Headgear for the MiniMe 2 nasal mask. Begin by pulling the headgear out of the package. Locate the back of the headgear indicated by the white text. Lay the headgear on a flat surface with the blank side facing upward. Grasp the mask and lay it in the middle of the headgear. Find the three cutouts located in a triangular shape on the arms of the Touchless Spacebar™. Thread one of the top straps through the cutout by sending the hook and loop tab under the mask, through the hole, and over the arm of the spacebar. Secure the hook and loop tab onto the headgear strap. Please Note: The strap will be adjusted after the mask is in place. Do not worry about tightening the strap at this time. With one secured strap and three dangling straps, move the mask to cover the face. To ensure proper placement, make sure the secured headgear strap is set high on the user's forehead. The additional headgear straps should be behind the user's head. Begin to secure the other straps by pulling the material through the cutout and fastening the hook and loop tab over the support arms onto the strap. With the user's nose comfortably seated in the nasal mask, hold the mask in place with one hand. Use the other hand to make adjustments to each of the straps. It is safe to begin therapy once the optimal fit has been obtained.